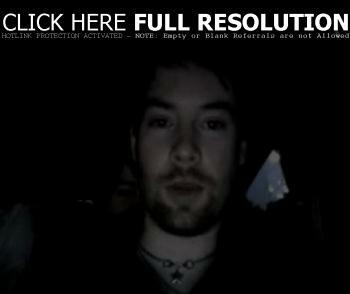 ‘American Idol’ season seven winner David Cook checked in with his fans with a video blog on YouTube. David was on his way to a magazine shoot and talked about the kickoff of the ‘Idols Live’ tour in Glendale, Arizona. Cook promised to keep a documented account of what will be going on inside the tour bus with more video postings. «Tyra Banks To Produce Teen Talk Show Hosted By Miley Cyrus?